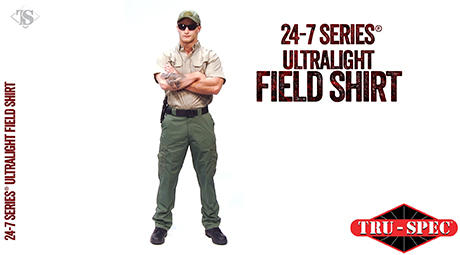 Can be worn as a comfortable, lightweight street shirt or an official looking duty shirt. 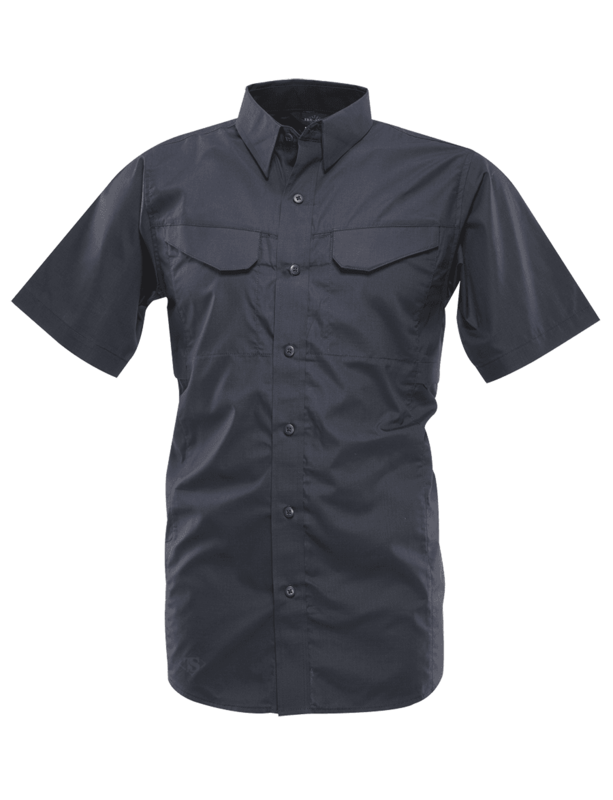 With a button down collar and dress style tail, this shirt is perfect for casual wear, but with the signature 24-7 Series® pockets and yoked back it is a perfect on-duty shirt too. Loaded with features and manufactured from lightweight 4.25oz. 65/35 polyester cotton rip-stop that is DWR water repellent coated, this shirt is perfect for creating the complete uniform or as a casual use shirt.